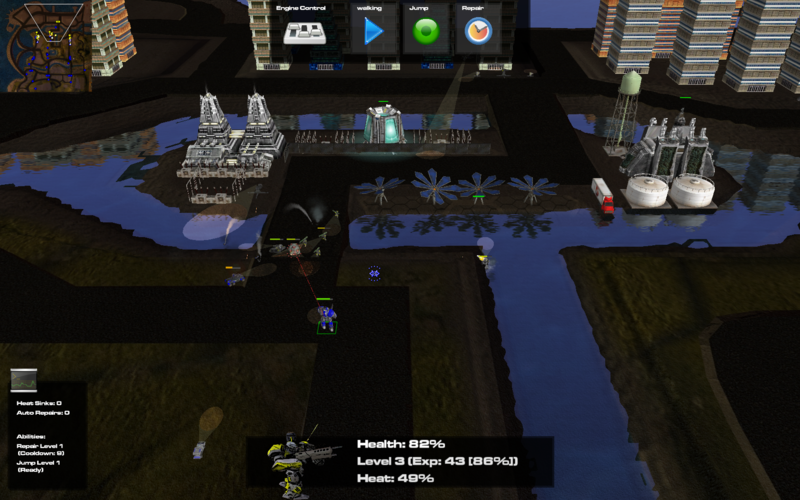 Free Gamer - Open Source Games: Engines of War: Not dead! Engines of War: Not dead! I made the mistake of writing the Spring DOTA-like game Engines of War off as dead the other day; I could not have been more wrong. 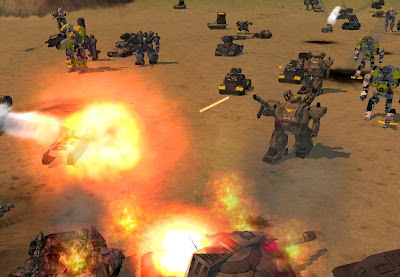 In case you are unfamiliar with the term DOTA-like, the gameplay basically consists of controlling a single hero "Engine" unit and battling waves of AI controlled units, as well as opposing player controlled Engines. They released a playable alpha a couple of weeks back with a very un-TA like UI and gameplay (take that Julius :P). So yeah, check it out! When three became two - Glests Uniting!